There’s some wizarding woes coming our way as it looks like the upcoming Fantastic Beasts 3 is about to face a big delay. After J.K. Rowling expanded her magical world from the seven Harry Potter books and the eight movies, Fantastic Beasts and Where to Find Them became a box office hit in 2016. This was followed by more success with Fantastic Beasts: The Crimes of Grindelwald last year. Rowling and director David Yates are reportedly planning a five-movie arc, but there could be a bit of a delay between sequels. Deadline reveals that Warner Bros. has been struggling with Fantastic Beasts 3‘s pre-production and has decided to move the filming date instead of rushing to keep things on track. While cameras were supposed to start filming this summer, filming has been pushed back to “late 2019”. Considering Fantastic Beasts 3 was due to hit cinemas in 2020, it’s currently unclear how much this will affect the threequels release date. Considering Rowling has already completed the script — and there are no official details on what the third movie will be about — at least Warner Bros. has a little wiggle room. 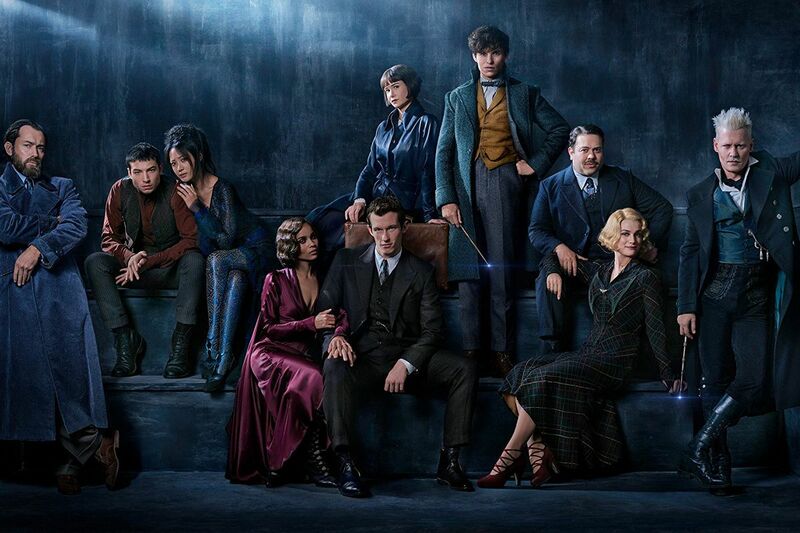 Considering The Crimes of Grindelwald was released only a matter of months ago, it was already a lot to expect the cast and crew to jump back on their broomsticks so quickly. The stars have been told to adjust their working schedules, but with big names like Eddie Redmayne, Ezra Miller, Johnny Depp, and Jude Law on the roster, that might be easier said than done — it’s already a juggling act to get Hollywood’s big names available at the same time. 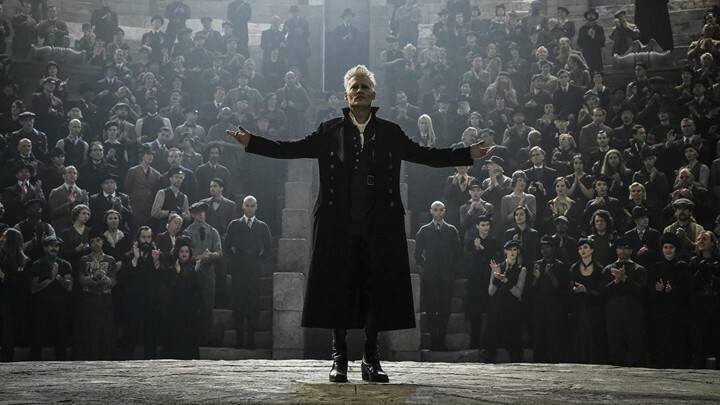 Despite The Crimes of Grindelwald dividing critics and fans alike, it managed to net an impressive haul during its opening weekend. It might seem like Rowling and Warner Bros. are milking the Harry Potter franchise for every galleon, but with THAT shocking reveal at the end of Crimes, we at least need to know where the story goes next. Still, with the first two movies casting a spell over Potter potty fans and earning an impressive $1.4 billion, we should expect Warner Bros. to do everything in its power to keep things running smoothly when it comes to Fantastic Beasts 3.